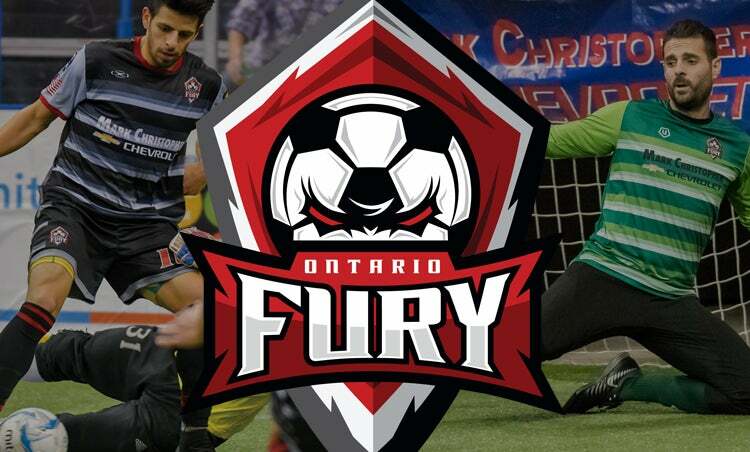 Established in 2013, the Ontario Fury are the Inland Empire’s professional soccer team, bringing the fast-paced, high-speed action of arena soccer to the Citizens Business Bank Arena in Ontario, California. The team, which is part of the Major Arena Soccer League, is committed to advancing soccer at every level across Inland Southern California. Visit OntarioFury.com for information.